Whether you are a talented, experienced musician, just on the way of discovering a new hobby, or taking baby steps outside your job to achieve your childhood dream, Harmony Music strives to provide the solution to you music needs backed by over 30 years of experience in the music industry since 1980. 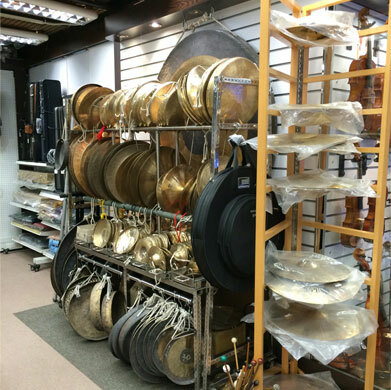 As many music instruments are often the target of plagiarism, Harmony Music has required authenticity certificates from our partners and vendors, so no matter you are purchasing a beginner grade instrument for a master grade instrument, you can purchase at ease. 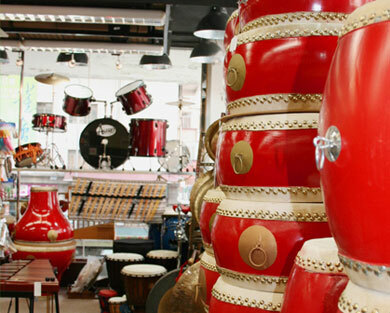 Many of our music instruments are made out of wood or other natural materials, so they are all unique in their own way. 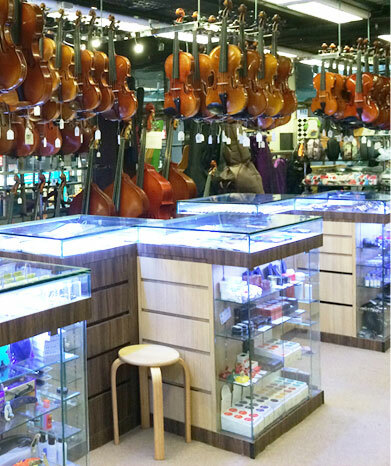 That is why we are committed to ensure every music instrument that we sell has gone through precise inspection and the finest set-up. We believe this commitment is why our music instruments have become so popular with students, teachers, schools, professionals and collectors. 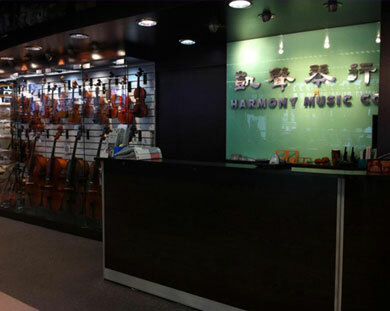 Harmony Music established its first retail brick-and-mortar store in the heart of Kowloon, Hong Kong back in 1980. Since then, we became one of the major musical instrument providers to professionals, schools, government organizations, music teachers and students in Hong Kong. We focus on string family instruments, including a wide selection of various ranges and sizes of Violins, Violas, Cellos and Double Basses. 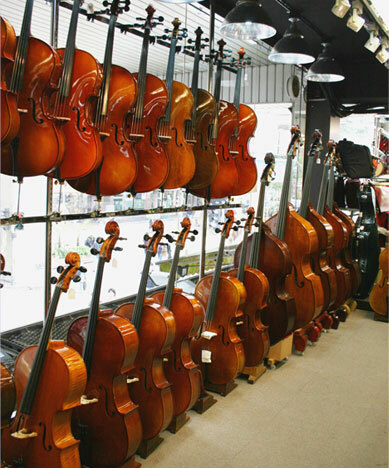 You’ll find everything you need for your string instrument in our company. 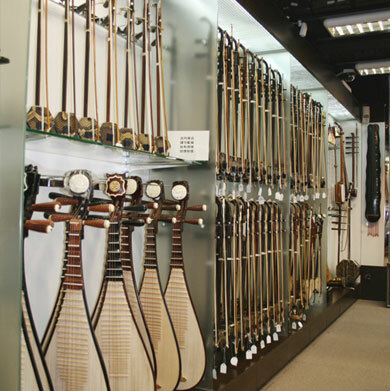 Harmony Music is also the recognized market leader of Chinese traditional Musical Instruments in Hong Kong as well as all over the world. We single out the best product in every price range from beginner grade to professional, and collector’s levels. Throughout our years of experience, we have gained an accurate and detailed understanding of our products. With that knowledge, we pride ourselves in meticulously testing and adjusting every piece of instruments before they reach our customers. This is to ensure that our customers can enjoy their purchases right away. Our professionalism and caring spirit have won us many happy and satisfied customers. Today, we have customers in over 60 countries around the globe from Europe, America, Australia and various parts of Asia. In 1992, we established a North American branch store in Toronto, Canada. We are the Official Distributors of more than 30 Professional Music Brands and Growing. Please subscribe to our Newsletter for the latest news, promotions and products!